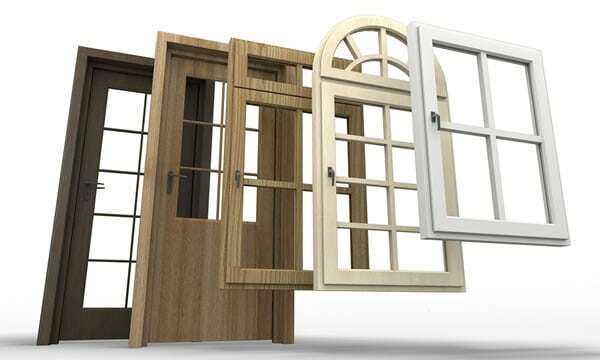 If your windows or doors have suffered damage or are just aging, a full replacement might be in order. Whatever the situation is, you should immediately consult your local building contractors in Chicago to determine your course of action. For instance, a cracked window sill might be repairable, but it may also be a more severe issue, requiring an entirely new window. Then, of course, there’s the case where you decided to change styles during home remodeling in Chicago. Maybe you got tired of your old living room windows and decided new bay windows would better fit the bill. In either scenario, these tricky projects require the steady hand of a general contractor in Chicago. It’s also good to learn the various styles and popular brands of doors and windows so you and your building contractors in Chicago can make the best choice for your home.